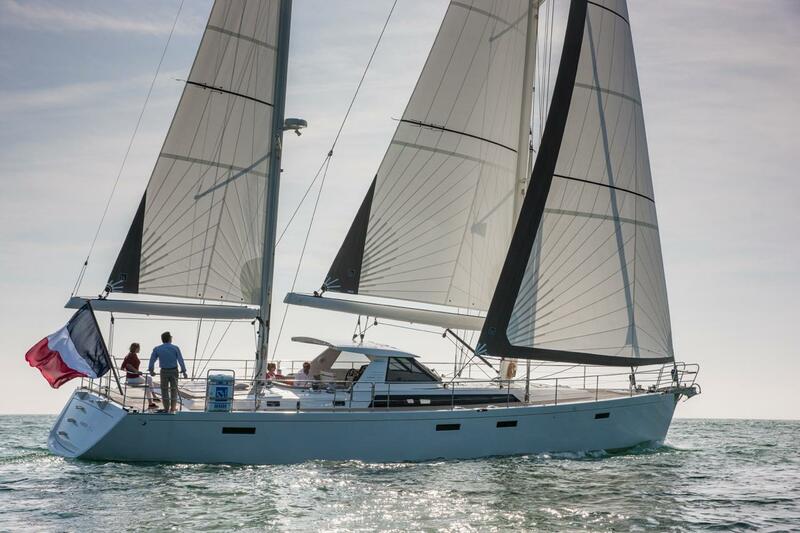 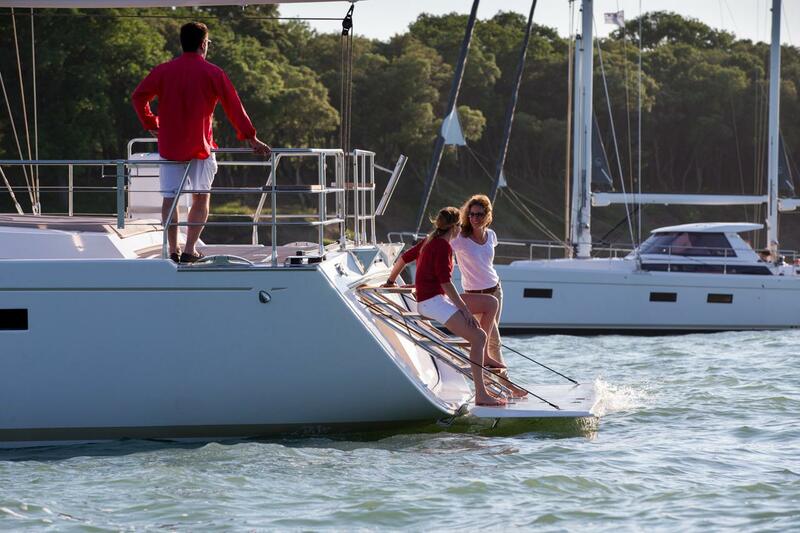 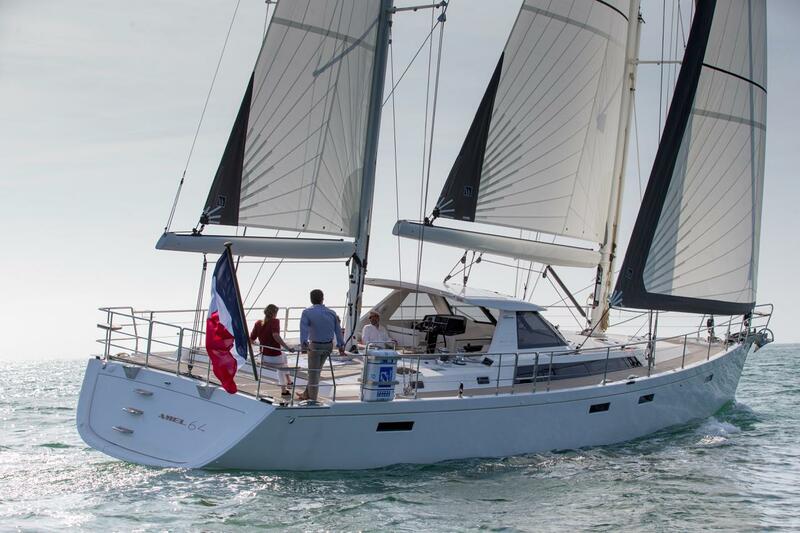 The AMEL 64, a luxury ketch-rigged yacht, has been designed to facilitate easy handling in any circumstances; the intention is that the crew forget they are sailing a 64 footer because she’s so easy to manoeuvre and visibility is excellent. 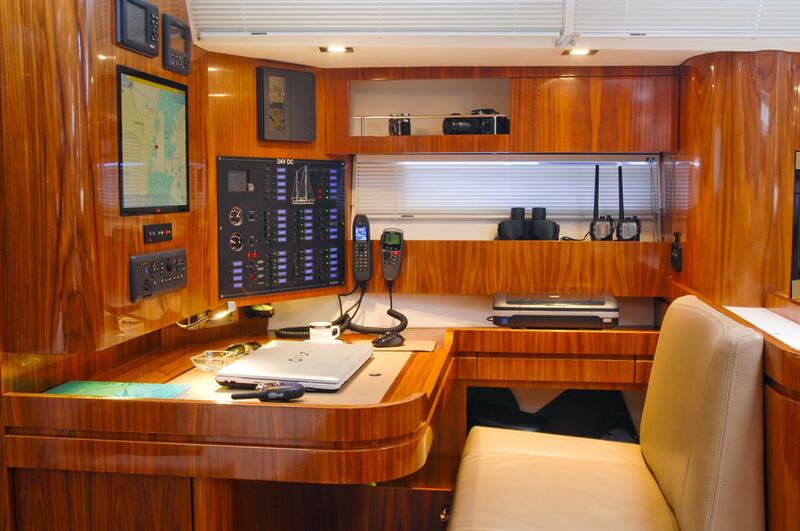 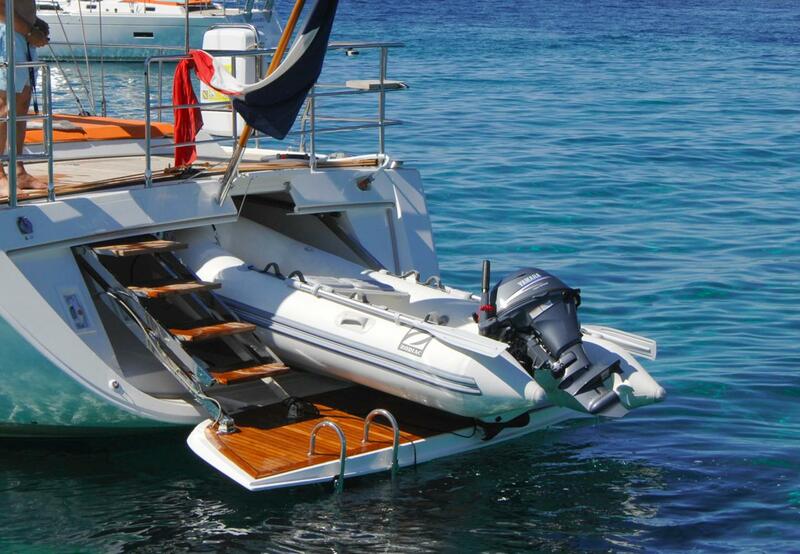 Electric winches and furlers, retractable bow and stern thrusters and centralised controls in the cockpit are just some of the features that support this aim. 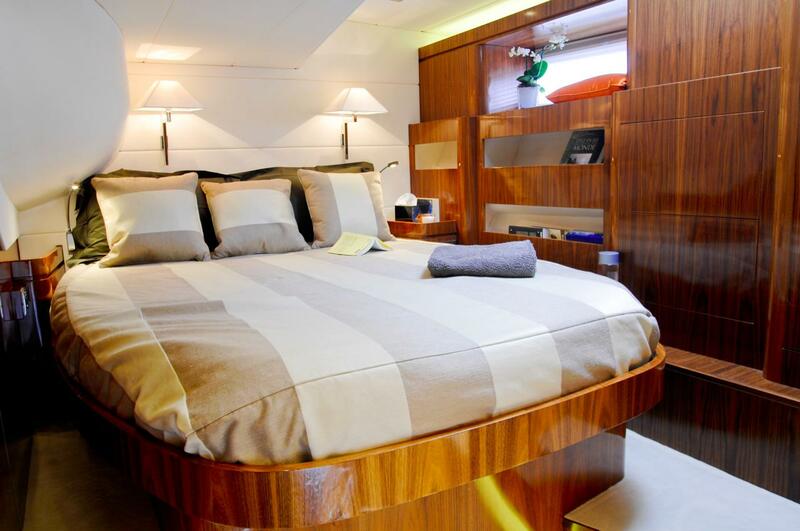 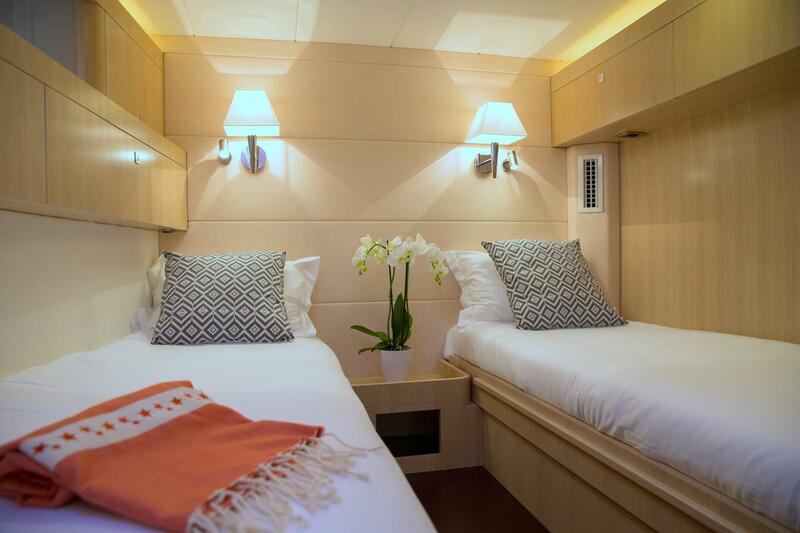 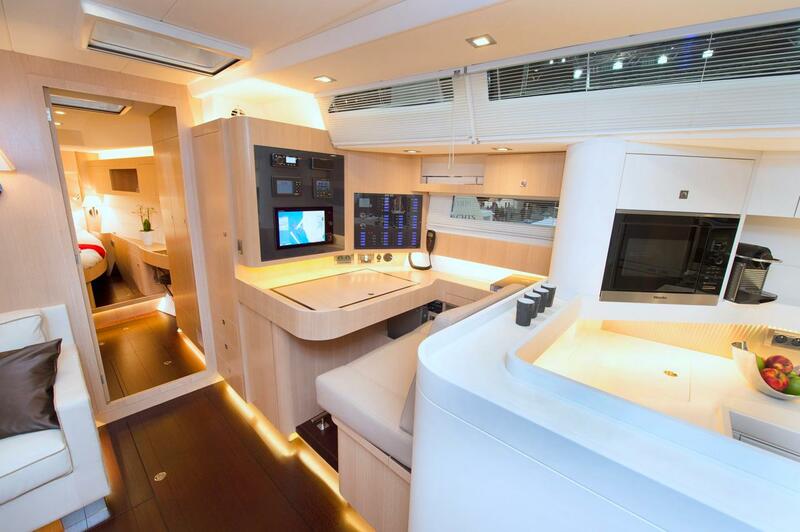 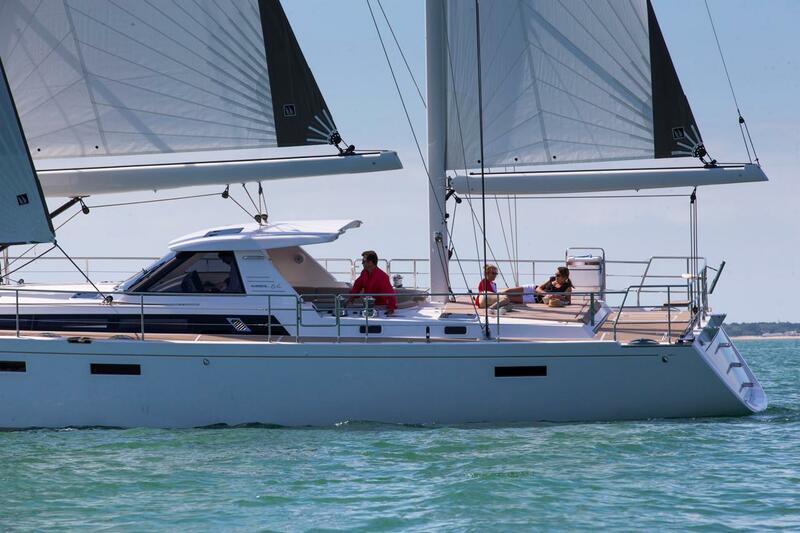 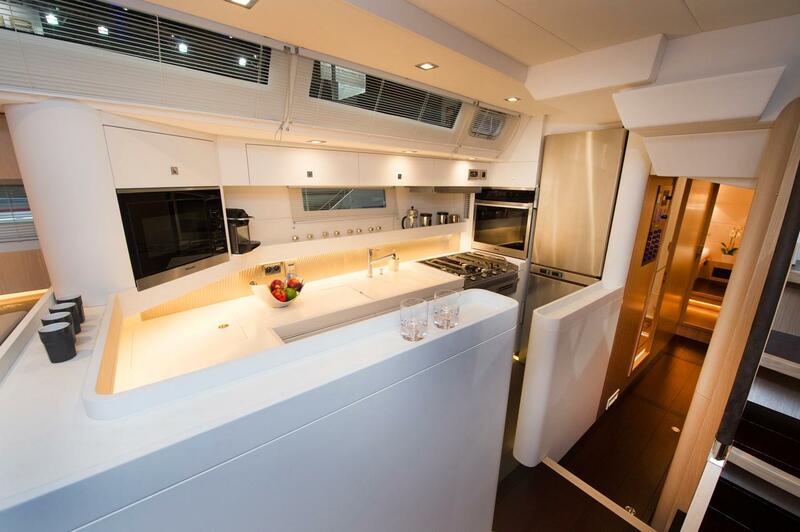 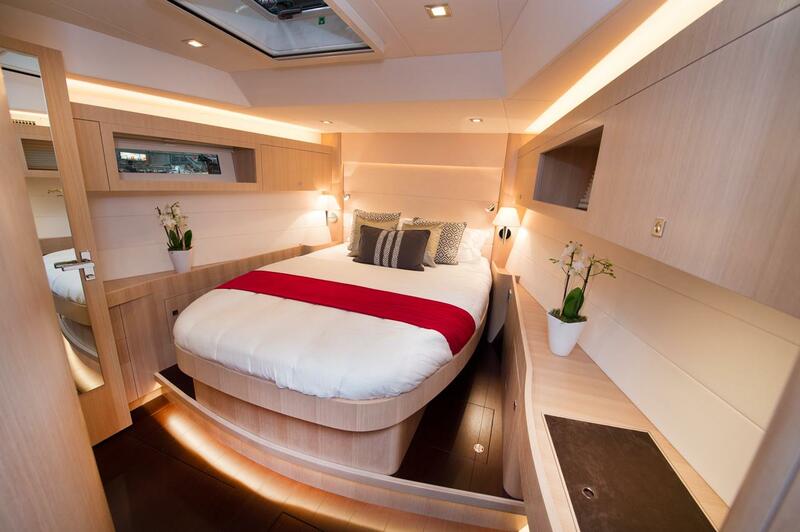 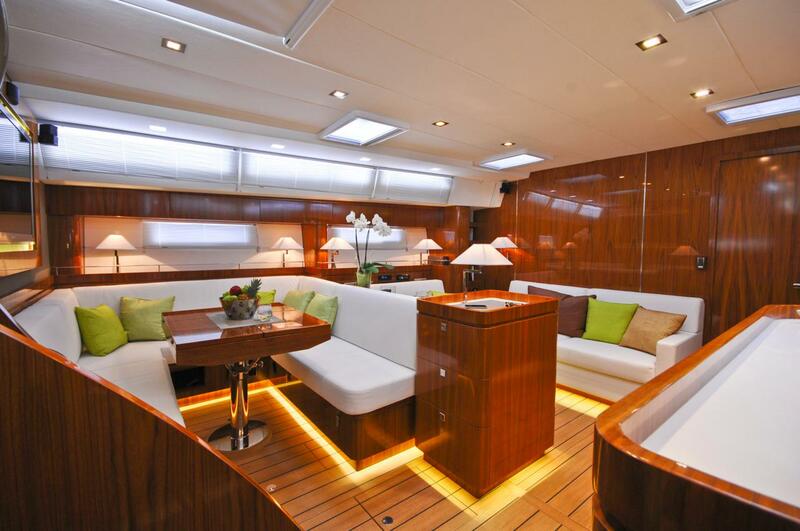 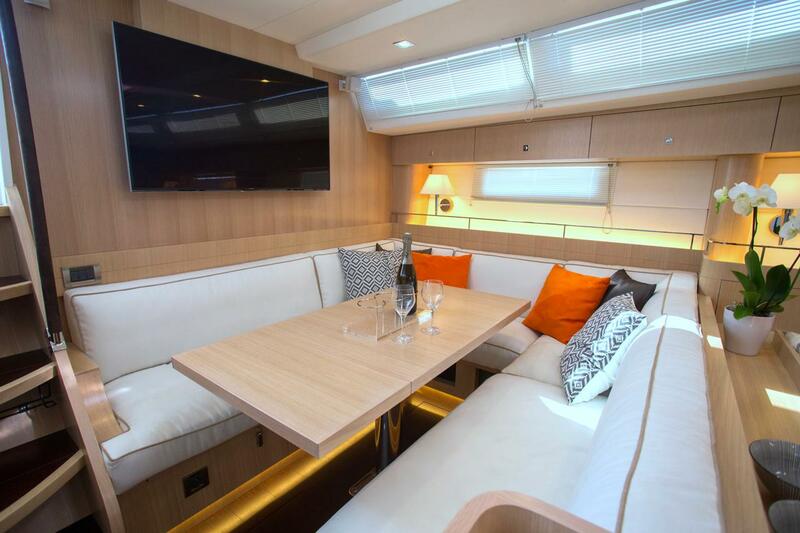 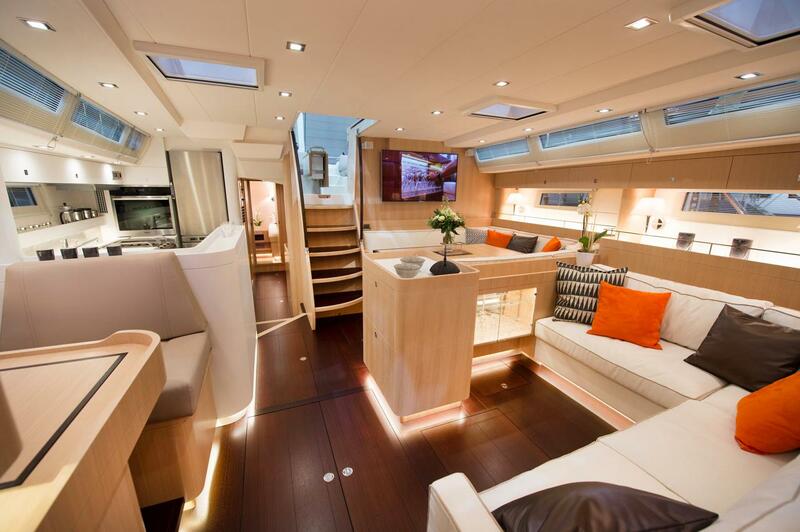 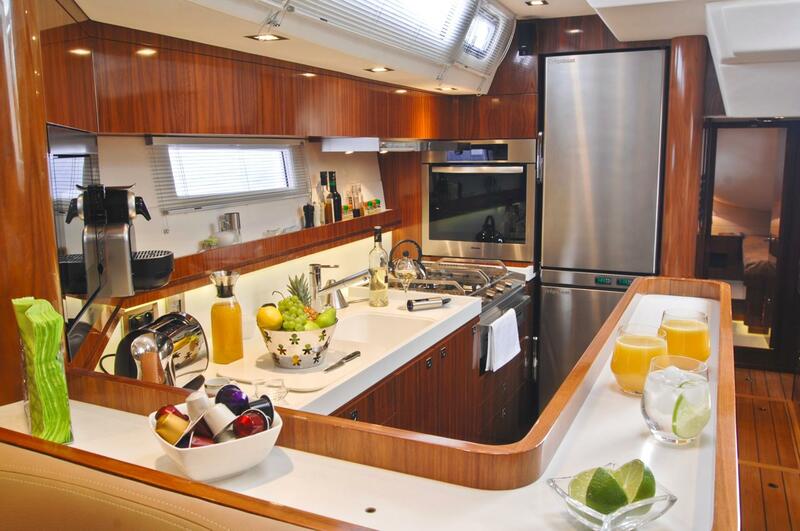 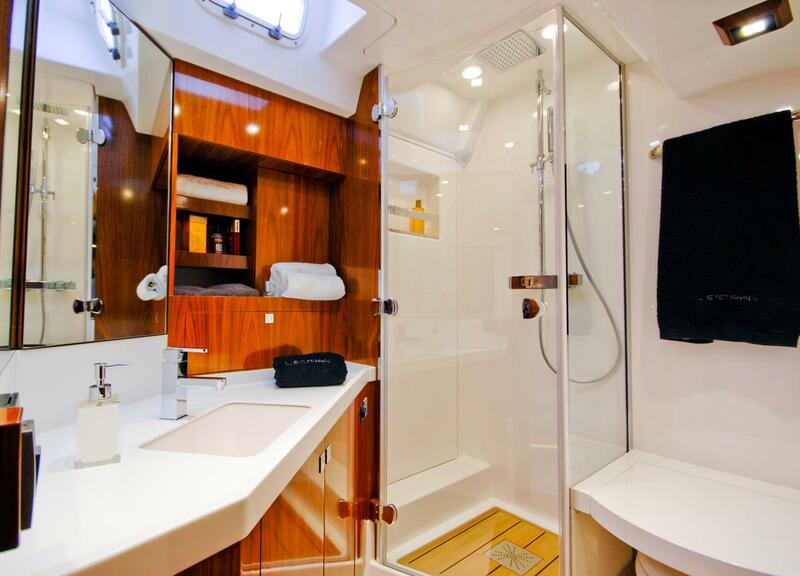 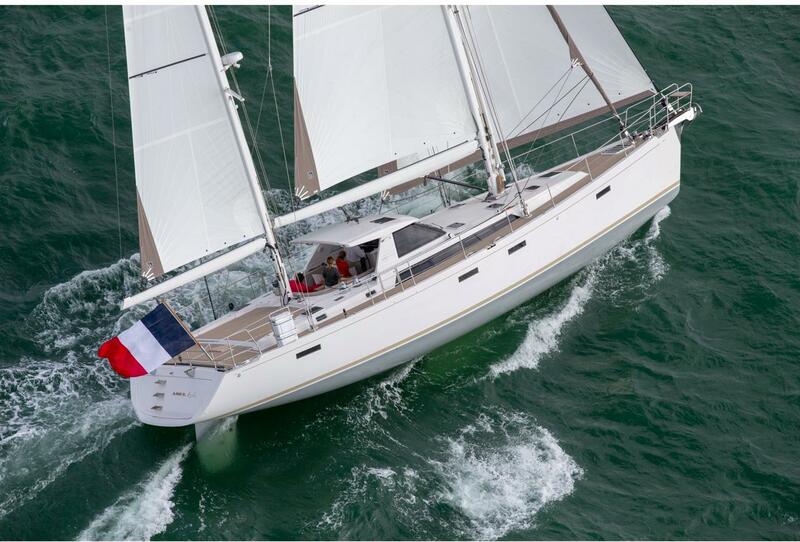 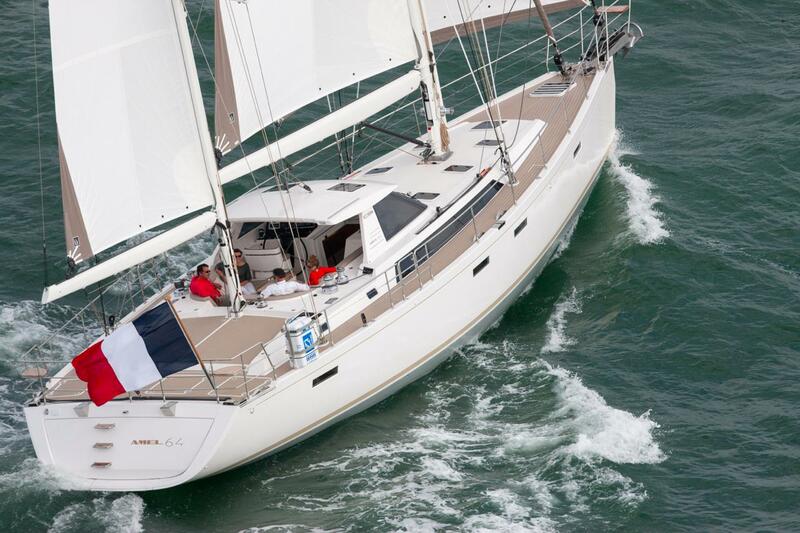 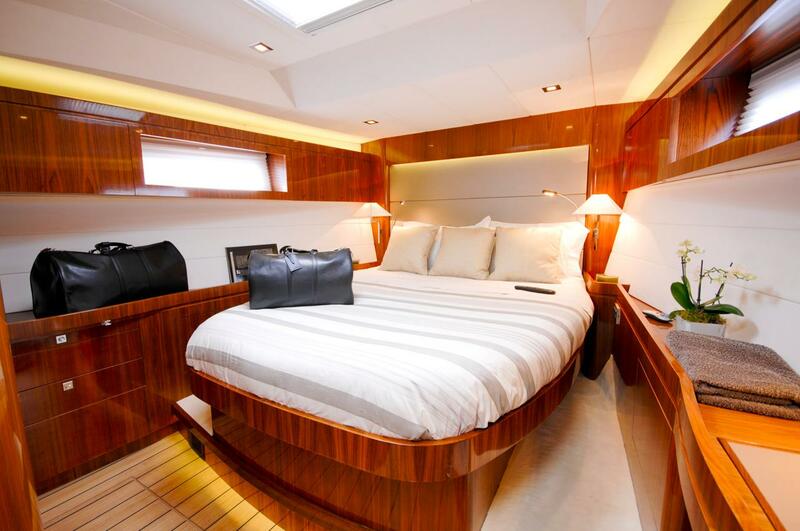 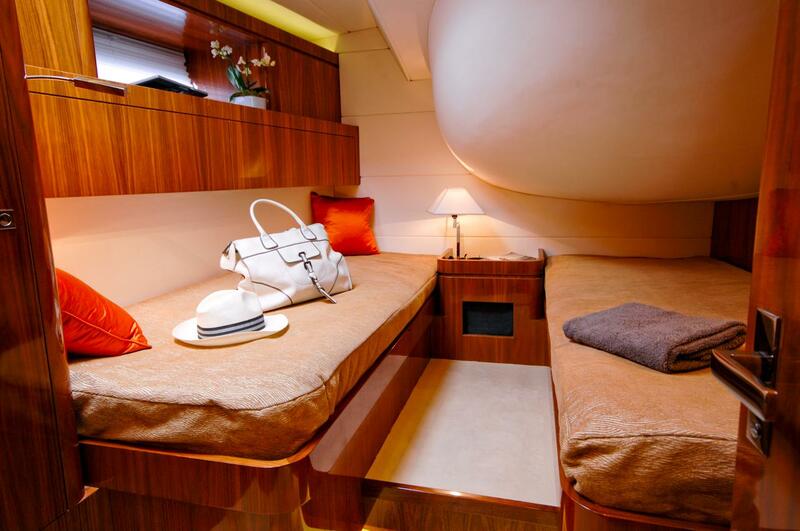 Destined for the cruising sailor who values performance and seaworthiness coupled with elegant living.